Reduced Price S/R 3 BHK In Contemporary. .
Beautiful /Vacant / Desert Style / With 2 Payments !! VACANT SOON! 3Beds Villa for only 104k ! 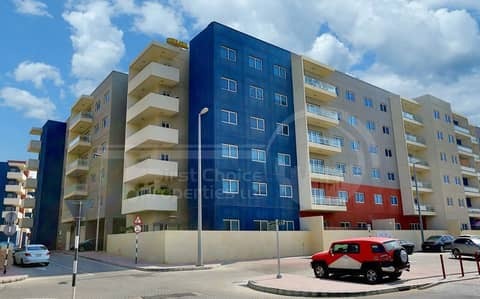 Excellent Apartment in Al Reef for Lease!! MONTHLY RENTAL!!! Call and Inquire Now!! GOOD PRICE!!! 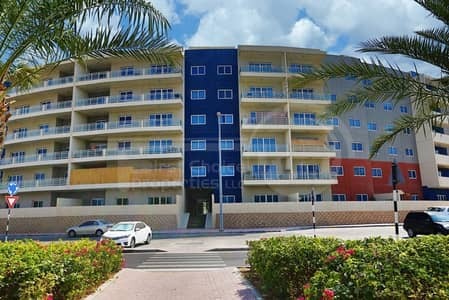 Nice Studio Flat in Reef!! 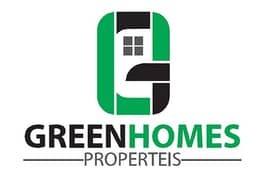 Looking to buy a property in Al Reef instead? 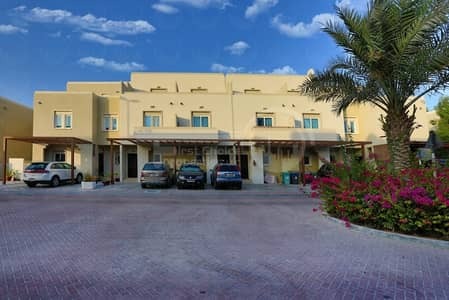 Situated away from the main Abu Dhabi city, the community of Al Reef is a suburb within Abu Dhabi that has grabbed the attention of many Abu Dhabi residents looking to move away from the main city into a quieter, more luxurious and budget-friendly accommodation. 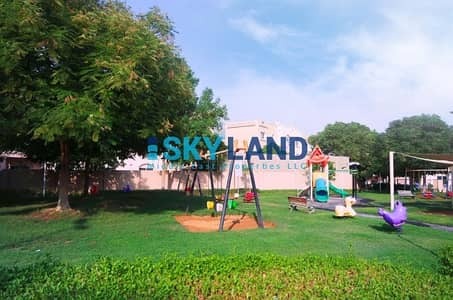 In fact, properties in Abu Dhabi have become considerably un-affordable for those who are trying to raise a family in this emirate. 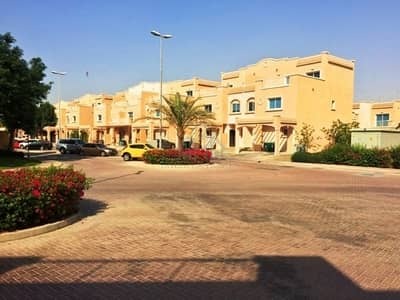 For many, this could mean moving to Al Reef, a community that has apartments as well as villas. 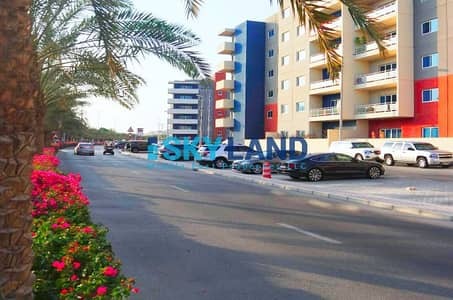 The motivation of developing this community on the outskirts of Abu Dhabi was to offer middle-class expats a more affordable means of renting property. 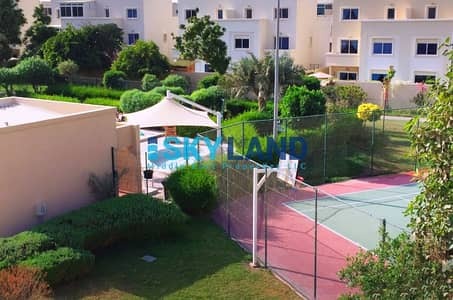 This community is not too far away from the airport and one will find gyms, parks, medical facilities and retail shops all situated within the greater Al Reef community. When it comes to residential properties, the most popular accommodation in regards to villas comes with 2 beds, 3 baths and 1,832 sq. ft. of overall living space. 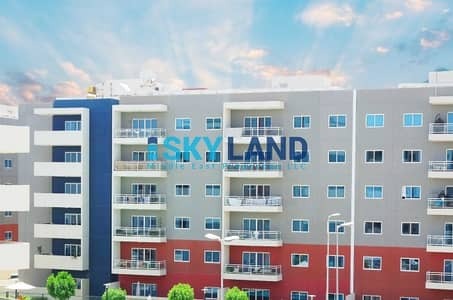 On the other hand, the most popular flat comes in the form of a studio that comes with 1 bath and a floor space of 426 sq. ft. There is also the option to rent townhouses. The typical townhouse will come with an overall living space of 3,500 sq. ft. and 3 beds and 4 baths. 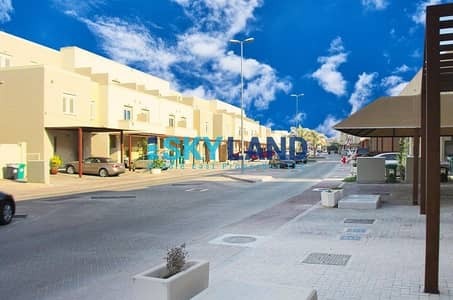 Currently, there is no commercial property available in Al Reef. However, this may certainly change in the near future as this is a community that is still growing and progressing. 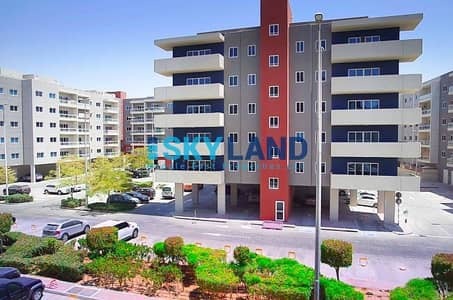 The most budget-friendly apartment will rent for AED 45K per annum. The most upscale apartment will demand an annual rent of AED 115K per annum. This specific flat will come with 3 rooms, 4 baths and a living space of 1,690 sq. 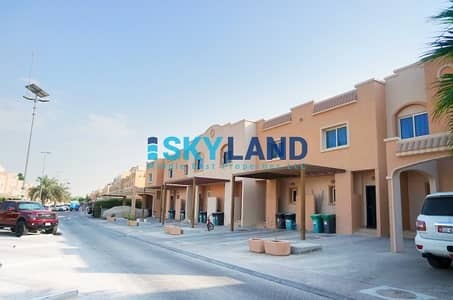 ft. Moving on, the most affordable villas in Al Reef will demand an annual rent of AED 80K. 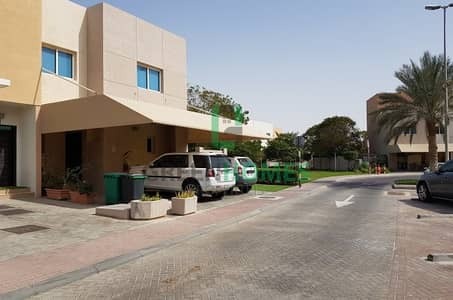 The most luxurious, upscale villa will demand an annual rent of AED 200K per annum. When it comes to townhouses, the price ranges are much narrower. 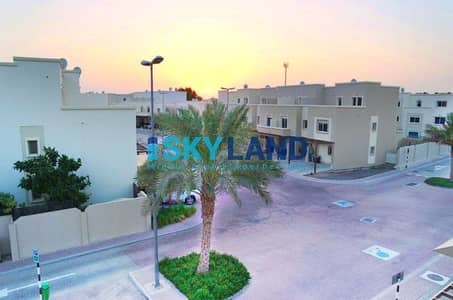 For instance, the most affordable townhouse will rent for AED 85K while the most upscale version will demand annual rent payments of AED 140K. Al Reef is one of those communities that doesn’t have a large selection of sub-communities. Accordingly, most communities will have around 6- 10 sub-districts; Al Reef only has two. These sub-communities are divided into two sub-areas. 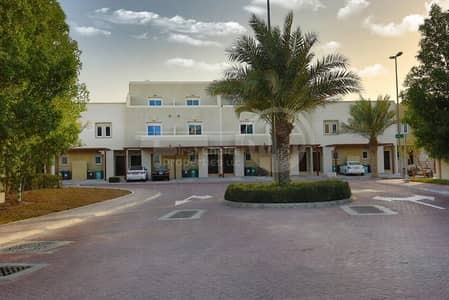 The Al Reef Village mostly consists of rental villas while the Al Reef Downtown area mainly consists of apartment buildings. Respectively, the most popular sub areas in Al Reef will vary in popularity. Al Reef Village that has only villas tends to be 65% on the popularity meter while Al Reef Downtown is much lower at only 35%. 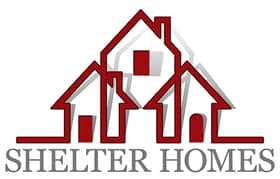 Thus, it seems that the majority of the residents here are families who are looking for larger homes for rent in the form of villas. One of the primary motivations of renting in Al Reef is the lower-than-average rental price. 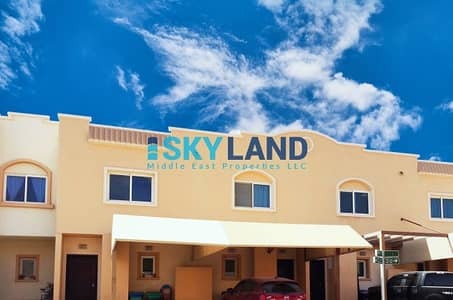 This community was specifically developed for those who cannot afford to live within the main Abu Dhabi city. 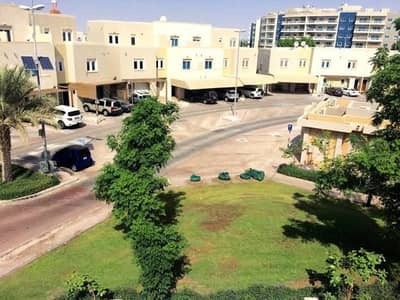 Thus, living in Al Reef allows them to pay less rent for a larger accommodation that will enable them to enjoy more living space with their family members. Another factor is that it is a self-contained community which has everything residents need for their day to day living. Those residing in Al Reef will find that there are plenty of things to do and see here. From retail-therapy to fine and casual dining. Apart from that, there are several entertainment venues to choose from. For kids and adults alike, there are plenty of parks where kids can do what they naturally do best – play and frolic in wide open green spaces. Residents who prefer shopping or dining in malls could visit the nearby community of Al Raha which is home to Al Raha Mall. 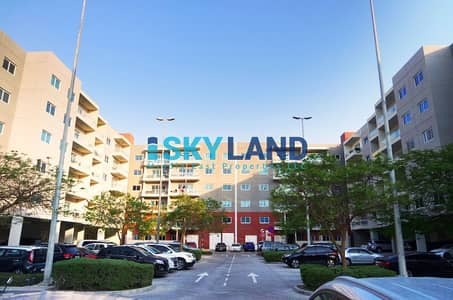 I am looking for Properties to rent in Al Reef, Abu Dhabi, UAE. Please let me know about any suitable properties you have. Thank you.